Better view photo excalt what we see it. Yesterday was bottom. Now top view. Yes, please link these. 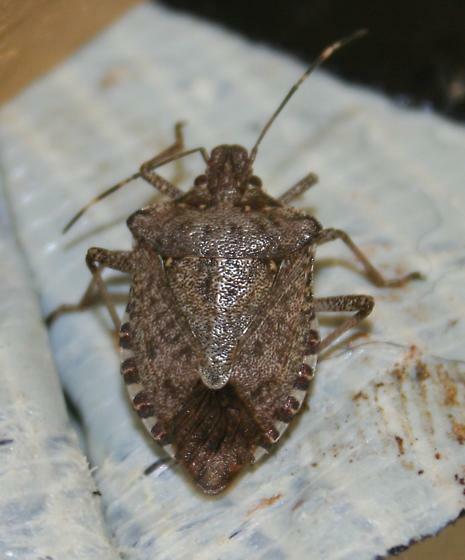 This photo confirms it is a brown marmorated stink bug, Halyomorpha halys.